Are you eager to know who visited your Facebook Profile? Facebook does not provide an option for us to find who visited our Profile by default. But by using some techniques, we can actually find who visited our FB Profile and go to their account. So read the article till the end to find How. Facebook does not offer a feature to know who visited our Facebook Profile.It may be because simple they don’t want to show us or for some Privacy issues. Privacy is one of the number one factors when we use any Social Network site, so Facebook doesn’t want to put their user’s Privacy into a great risk by enabling this feature. But, I have found another unofficial method by which we can actually find our Facebook Profile Visitors. We can also find who visited our profile using some Chrome Extensions. But the main drawback about this extension is that both parties must have installed this extension in their Chrome browser in order to get data. We all know that no one is going to install such kind of Extensions in their browser.So, this method is not at all practical. 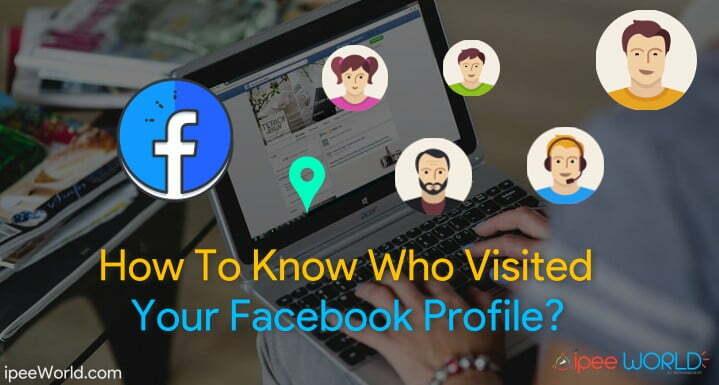 How To Find Who Visited Your Facebook Profile? Follow the step by step guide and see how you can do the same. 3. Press CTRL+F to open the Search Box. 4. In the search box, type “InitialChatFriendsList” without quotes and press enter. 5. Now InitialChatFriendsList will be highlighted. Now right after the “InitialChatFriendsList” tag you will see many Facebook Numeric IDs something like 1000XXXXXXXXXXXXX. Refer below given image to get a brief idea. 6. Now simply copy any Facebook ID. 7. Open a new tab type www.facebook.com/ID (Replace ID with the Numeric ID which we copied in step 6.) and press enter. That’s it, We successfully found persons who are secretly visiting our profile with a simple trick.Currently, Facebook does not offer any feature that will let us find users who visited our Facebook Profile.Now this trick comes handy whenever you want to find who visited your profile. 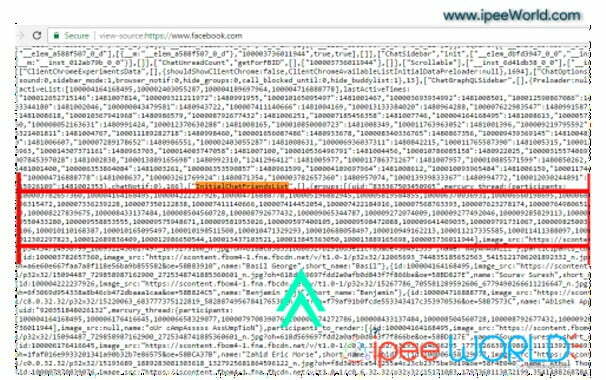 Let’s see if Facebook is planning to offer a feature to know Who visited our Facebook Profile from our account itself. Also be sure to check our Facebook gallery to find more cool and interesting Facebook Tips & Tricks. Do share this article with your friends on any social media and let them too know about this cool trick. If you have any doubt or query, feel free to comment down below.I will catch you at the soonest. Glad to know that it helped you. Most of the Facebook users are not aware about it! Can we see the status and last seen of Person blocked me in WhatsApp?